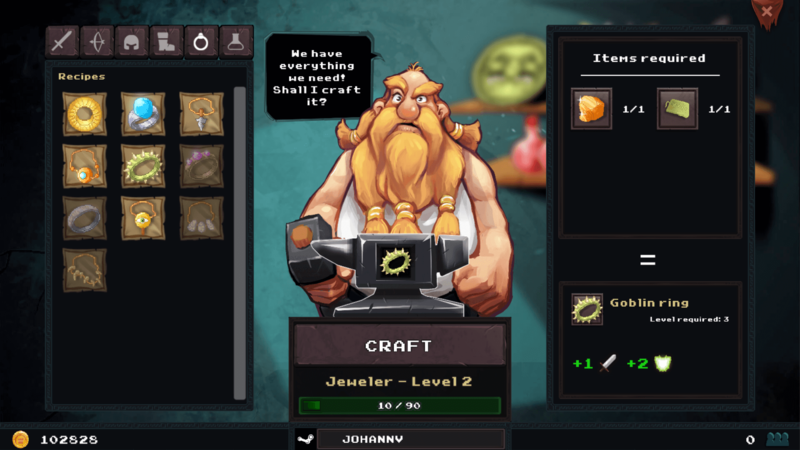 Dungeon Rushers is a comedic tactical RPG combining dungeon crawler gameplay and turn-based combat. 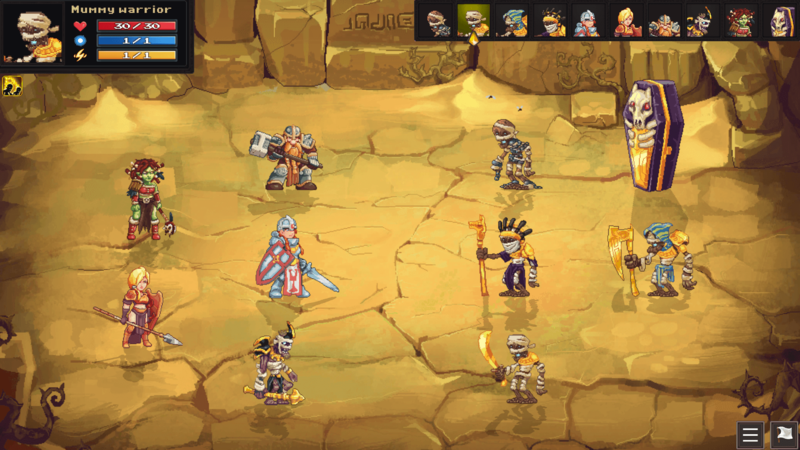 Manage your team, loot mysterious dungeons, crush armies of monsters, and craft legendary equipment. Lead a colorful cast of characters on a hilarious through an off-beat universe. 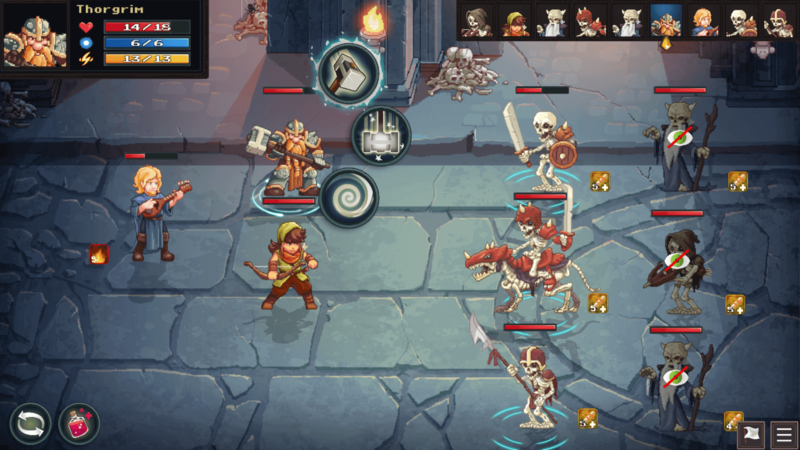 Build your own dungeon and challenge other players! Elian, a toilet cleaner by profession, aspires to a better life and joins the (almost) noble community of dungeon looters. 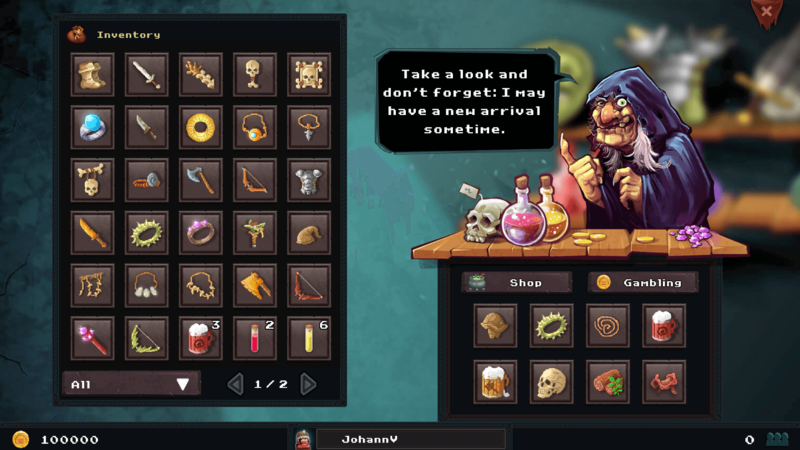 In Dungeon Rushers, he’ll conquer dusty crypts, not-quite-abandoned mines, an untamed jungle, a deserted… desert, and even a Richelin-starred tavern. He’s joined by a wild array of strange characters on his journey to stop the dealings of a dark enterprise trying to monopolize the dungeon market. 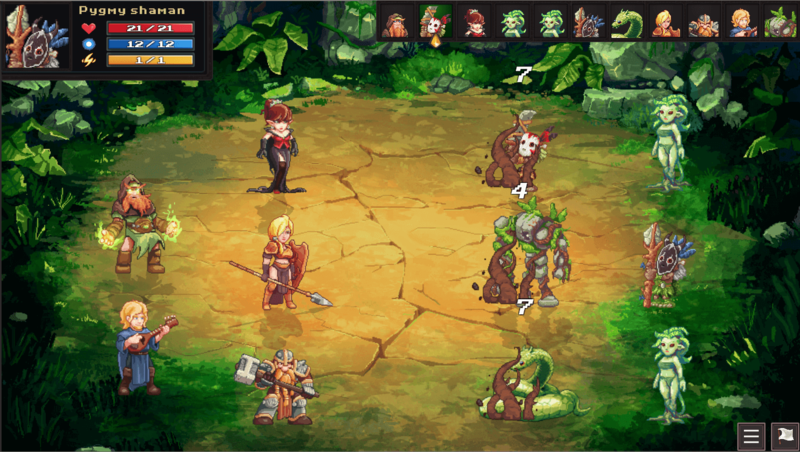 Over the course this epic quest, you’ll explore many dungeons and loot their guarded treasures. 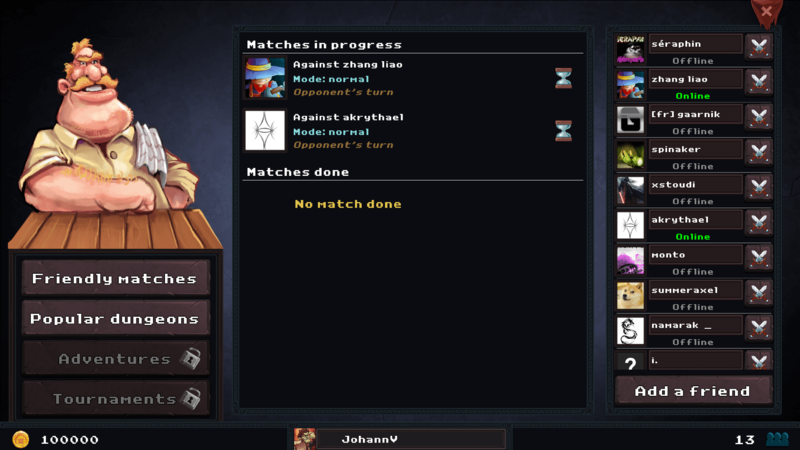 Build your own team by choosing the best hero combination to overcome traps and monsters lurking in the shadows. 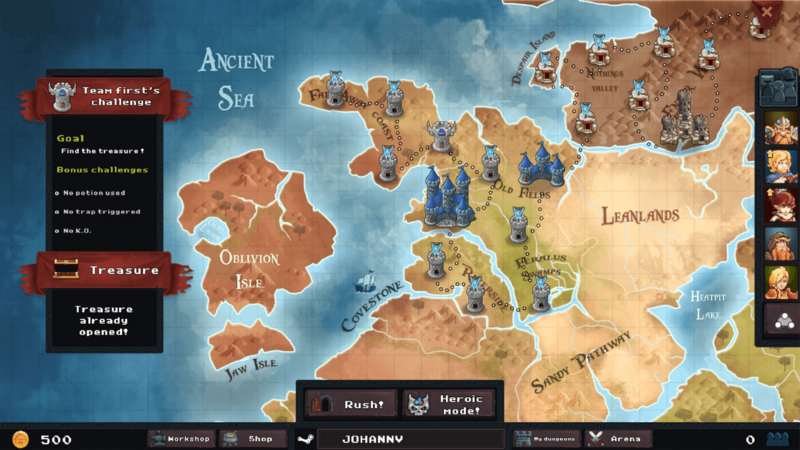 Upgrade the skills of your heroes to make them even more fearsome and place them strategically to achieve victory. 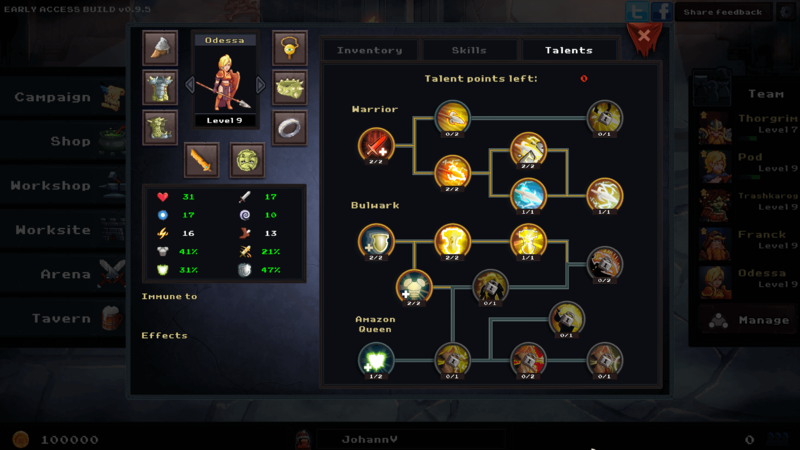 Craft your equipment with components gathered during your journey with an intuitive but deep crafting system. Complete dungeons and their bonus challenges to unlock the Heroic difficulty, where only the best can make their way to the treasure! 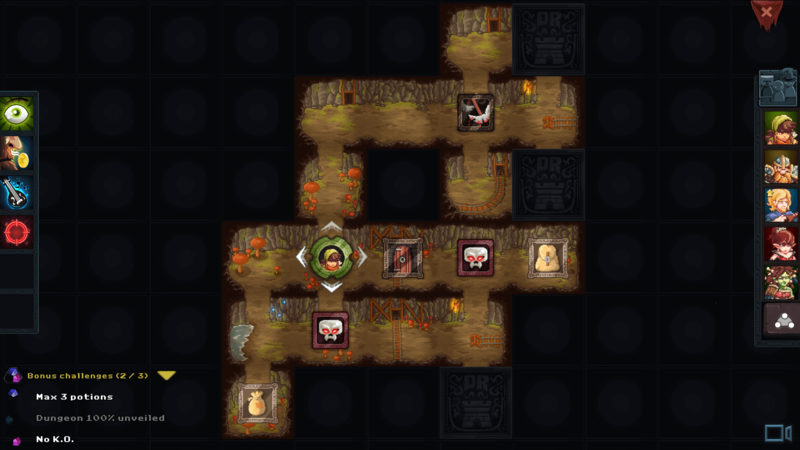 Build your own dungeon in which you can spread traps and monsters to prevent other adventurers from looting your stash! 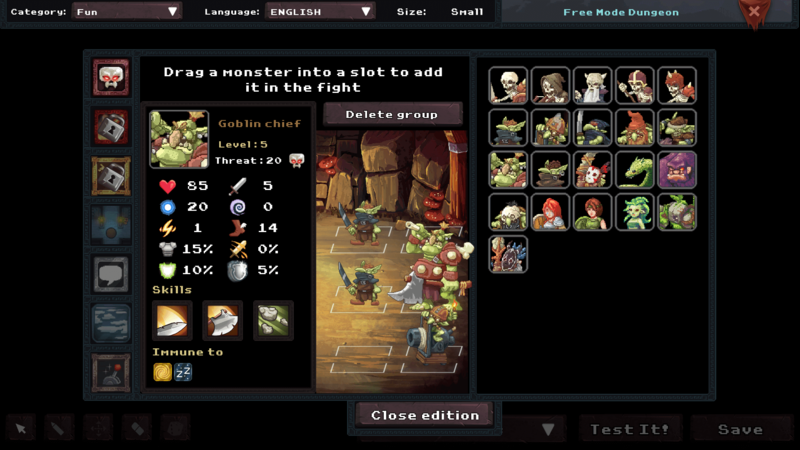 Goblinz Studio allows for the contents of Dungeon Rushers to be published through video broadcasting services for any commercial or non-commercial purposes. 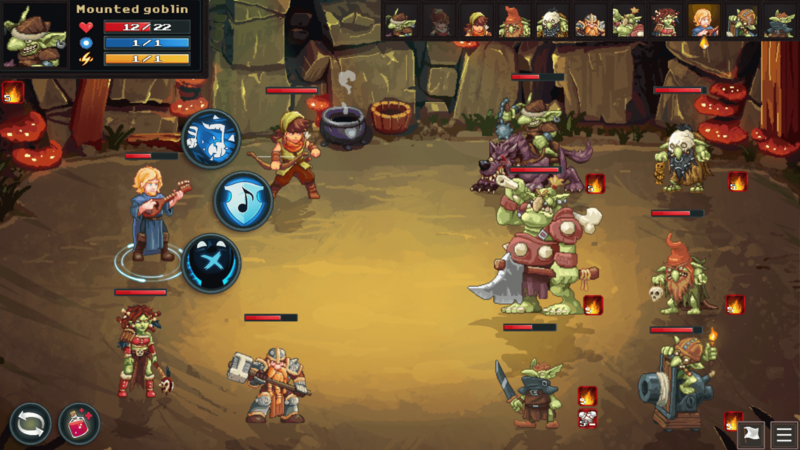 Monetization of videos created containing assets from Dungeon Rushers is legally & explicitly allowed by Goblinz Studio. This permission can be found in writing at http://goblinzstudio.com/press/sheet.php?p=dungeon_rushers.